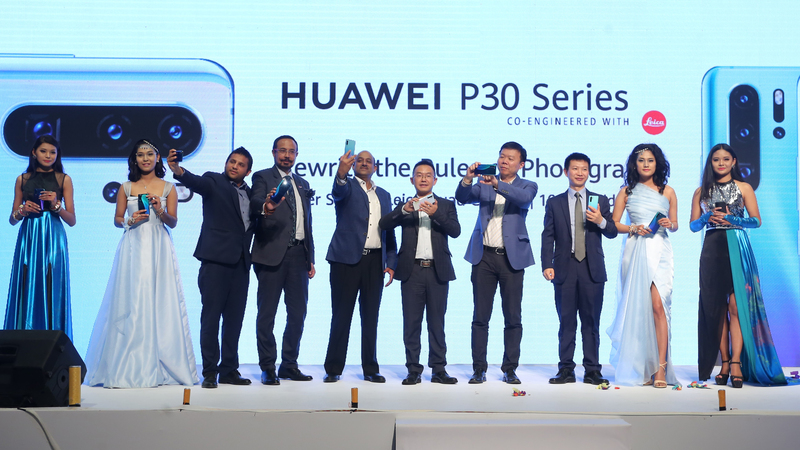 Huawei has launched its P30 series of smartphones with a variety of prices. The P30 series include the P30 Lite, P30 and the P30 Pro with the increasing prices in the listed order. 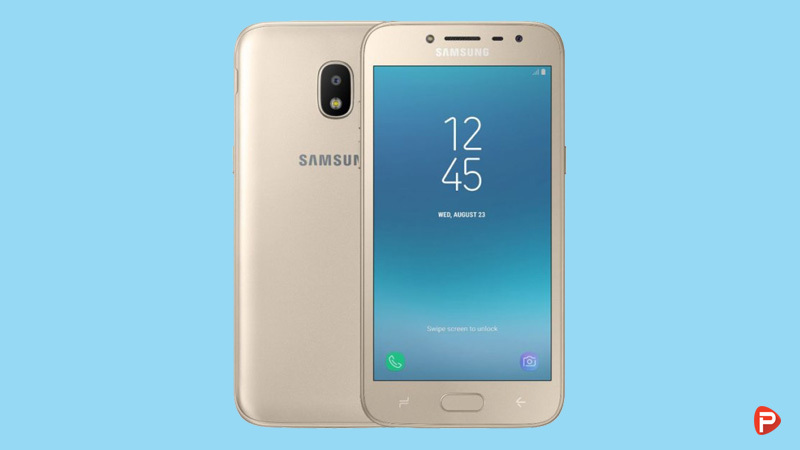 Samsung and Apple announced a budget option in their flagship lineup, and thankfully Huawei has followed this trend. As a result, P30 Lite is a mid-range flagship that offers similar build and performance to its big brothers but at almost half the price. It packs a Kirin 710 processor that pairs with Mali-G51 MP4 GPU. The 6GB RAM on P30 Lite is still plenty for most heavy multi-tasking. The internal storage of 128GB is also expandable via an SD card. P30 Lite also has a similarly sized 6.15 inch FULL HD display but with IPS LCD panel. The IPS LCD panel is less punchy in colors and is less bright than OLED panels on P30 and P30 Pro. The bezels are also thicker, however, the difference in display quality and bezels are barely noticeable. The cameras on board the P30 Lite are totally different than P30. 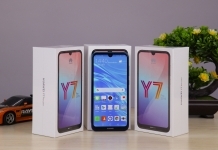 It has a rear triple camera setup that consists of a 24MP, f/1.8 sensor, an 8MP ultra-wide sensor, and a 24MP, f/2.4 depth sensor exclusively used for depth imaging. 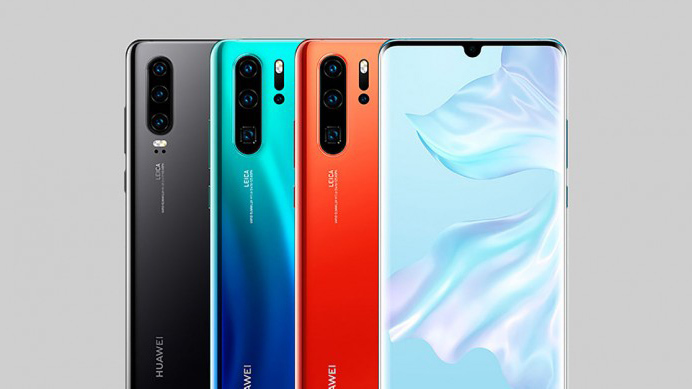 Huawei P30 is the standard flagship model that provides a balance of price and stellar specs. It comes with the new teardrop notch along with the shiny gradient back design. It also has the in-display fingerprint scanner enclosed under the bottom half of the screen. 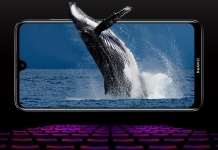 Huawei P30 has a 6.1-inch FULL HD OLED panel with a nearly bezel-less design. The display extends to the edges with a thin chin that adds upon the premium build of the device. The display supports DCI-P3 color gamut and also has HDR support, so it can handle HDR content easily. In case of hardware specs, it houses an Octa-core HiSilicon Kirin 980 processor that pairs with Mali-G76 MP10 GPU. The huge 8GB RAM that comes with the phone works smoothly with the chipset to offer a seamless experience. The flash storage of 128GB provides significant space and can be expanded with a microSD card. Huawei is killing it in the camera department! For this year, Huawei has included a similar rear triple-camera setup. The trio of sensors is made up of an f/1.8 40MP wide, f/2.2 16MP ultra-wide, and an f/2.4 8MP telephoto lenses. The variation in focal lengths provides flexibility in shooting images without moving the camera physically. 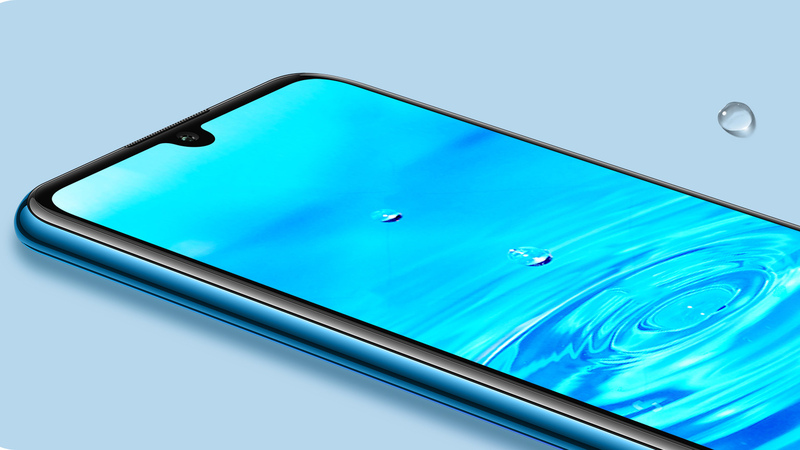 As for selfies, P30 comes with a 32MP shooter that sits snugly at the small notch at the front. The phone offers a 3650mAh battery with the 22.5W SuperCharge option. It is IP53 certified for dust and splash resistance that falls behind the traditional IP68 water resistant options out there. P30 runs on EMUI 9.1 skin on top of Android 9.0 and comes with the traditional EMUI widgets. The P30 Pro is the most expensive and feature-packed smartphone in the entire lineup. 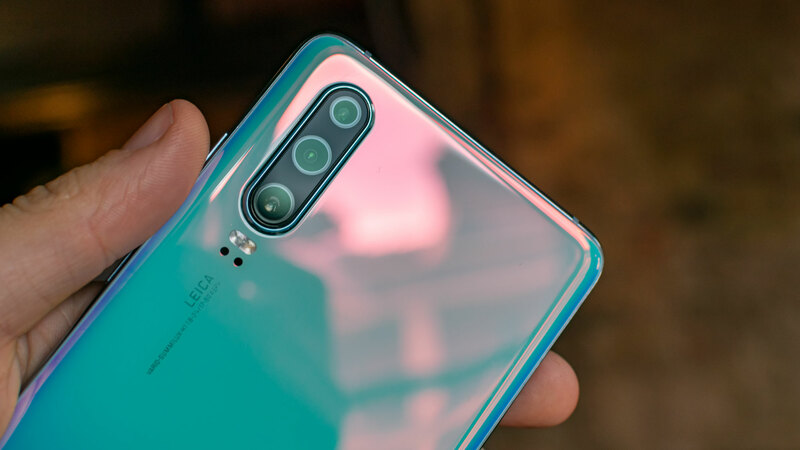 The phone offers small tweaks and upgrades from Huawei P30 that truly sets itself apart from every other smartphone in the market. 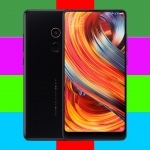 The phone packs a larger 6.47-inch FULL HD OLED display with a look similar to P30. Aesthetically, it looks fairly similar to P30, with an 88.6% screen-to-body ratio. 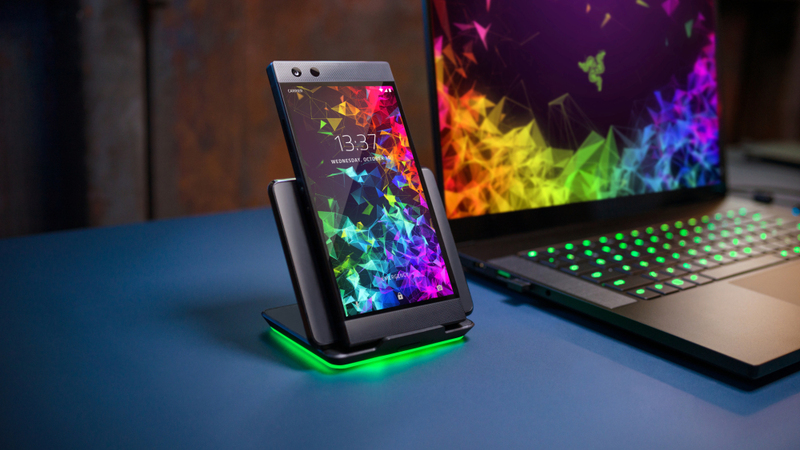 As for the hardware specs, it is entirely identical to the P30 with Kirin 980 processor and 8GB of RAM. 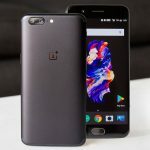 The phone does offer a larger 256 GB internal storage than P30. The most significant upgrade is the camera on the P30 Pro. The P20 Pro camera was hailed as the best in 2018, and thus P30 Pro had to offer an amazing camera to complement and surpass the P20 Pro. 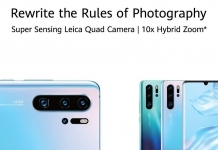 The Huawei P30 Pro packs a quad-camera setup at the back that includes a 40MP, f/1.6 wide, 20MP, f/2.2 ultra-wide, 8MP, f/3.4 Periscope telephoto, and an f/3.4 8MP TOF sensors. The main 40 MP sensor has a wider aperture and thus offers better low-light performance. The ultra-wide 20MP produces more detailed images than P30, while the periscope design 8MP telephoto sensor has a smaller aperture than P30’s telephoto lens. The phone offers a larger 4200mAh battery with the 40W SuperCharge option. It is also IP68 certified for a true water resistance experience. The phones officially are available for purchase via retail stores from April 12, 2019. All three of the P30 phones offer distinct features with decent performance. The P30 Lite is especially a viable option for those who want to join the premium smartphone bandwagon without investing close to 1 lakh in Nepal. Thank you for reading! For more on the Huawei P30 Pro Price in Nepal, like our Facebook page and subscribe to our Youtube channel. If you have any questions or confusions, please feel free to ask them in the comments section down below. We will answer them as soon as possible.